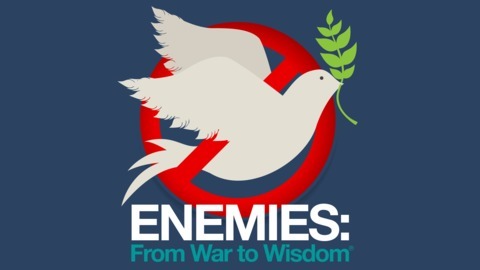 Why do we need enemies? From intimate relationships to politics, tribalism, and community, we cannot seem to stop dehumanizing each other. Are chronic conflicts in our families, societies, and nations inevitable? In this podcast, Polly Young-Eisendrath, Ph.D. and Eleanor Johnson analyze human hostilities from the most mundane to the most sophisticated as we apply psychology, psychoanalysis, art, spirituality, and relational theory in conversations about belonging and othering in our relationships and ideologies. 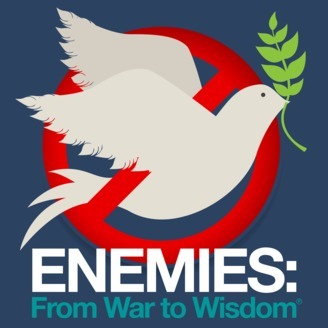 Each program will reach for a fresh wisdom that shows us how to step back from creating enemies in our lives.